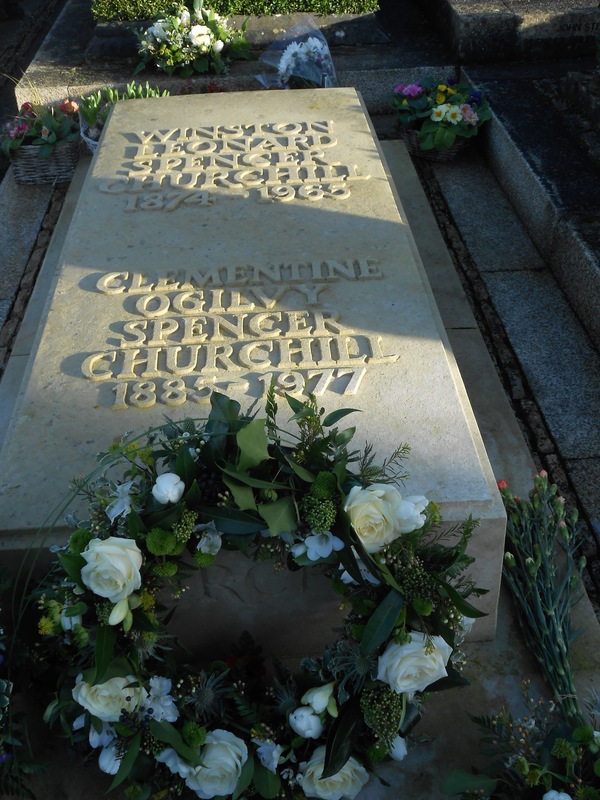 With the commemorations of Churchill’s death 50 years ago (24th January 1965), I learnt that the great man was buried in my backyard. Well, not quite in my backyard but certainly within cycling distance from where I live, in St Martin’s church in Bladon. 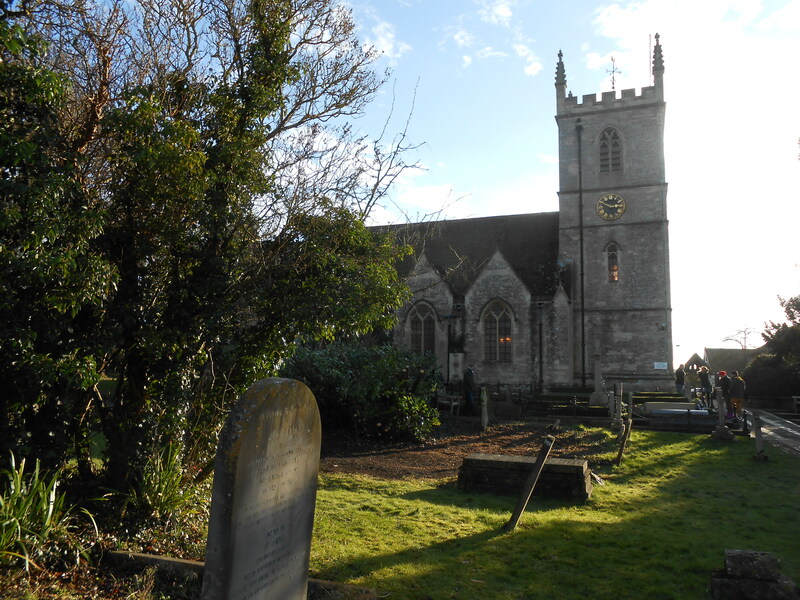 Curiosity got the better of me today and I went to check out the Church and its cemetery. I’m not sure what I had been expecting but images of mausoleum and funerary monuments figured heavily in the mental representation I had of Churchill’s final place of rest. After all, the Général De Gaulle has his memorial in the form of an enormous Cross of Lorraine that can be seen from miles away so what of Churchill’s? 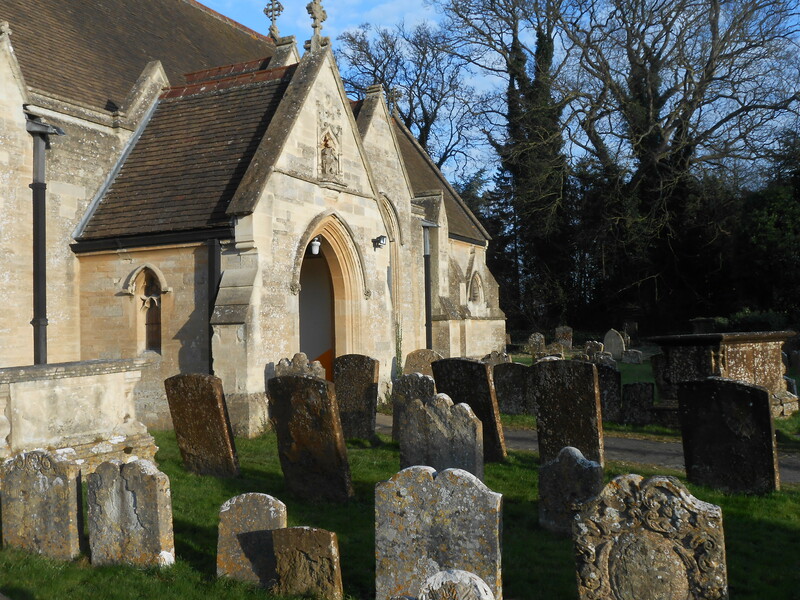 In fact the white tombstone at the back of the Church would be easy to miss, which makes it all the more humbling. It is of course less humbling that this gravestone has been replaced or restored twice already given the number of visitors paying their respects it receives. I like the fact that there is no pump and circumstance about this grave, which looks no more or no less than others around it. 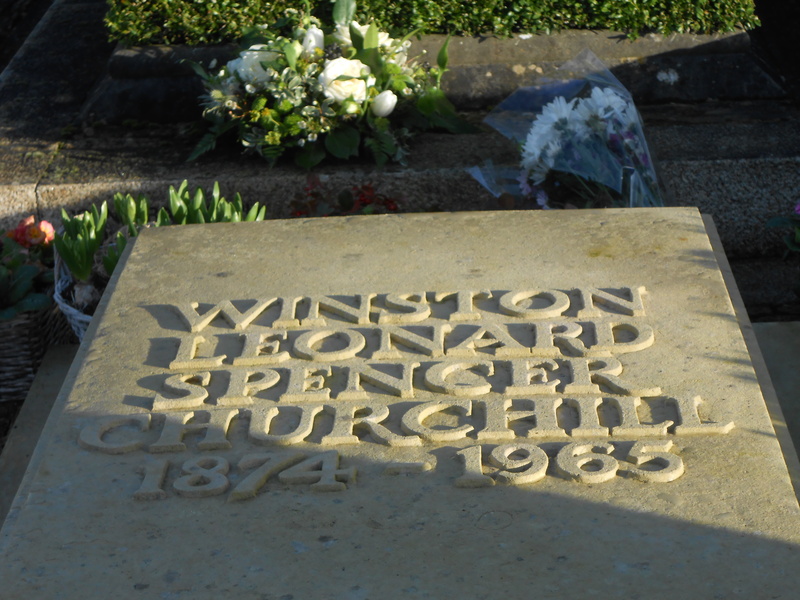 Unlike in life, Churchill is in death the same as everybody else, a typical Englishman resting in a nice quiet cemetery not far from the place he was born. He was larger than life and for me, choosing not to give in to the cult of personality, contrary to so many inflated egoed characters, makes him larger than death too.